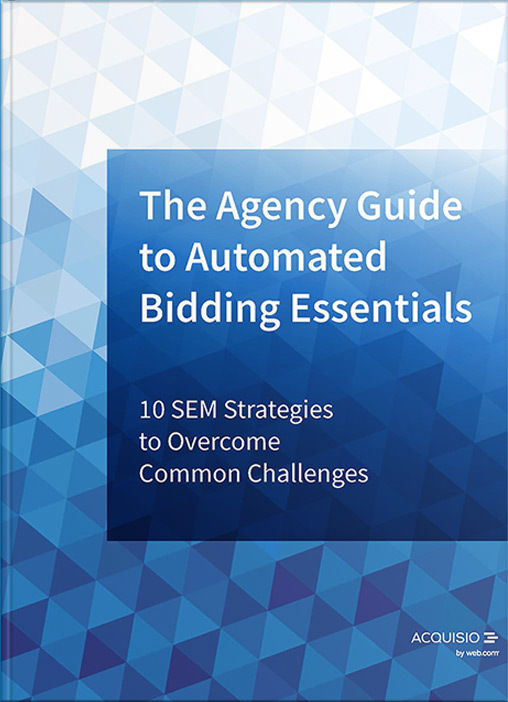 The Smartest PPC Experts in the Industry in One eBook. 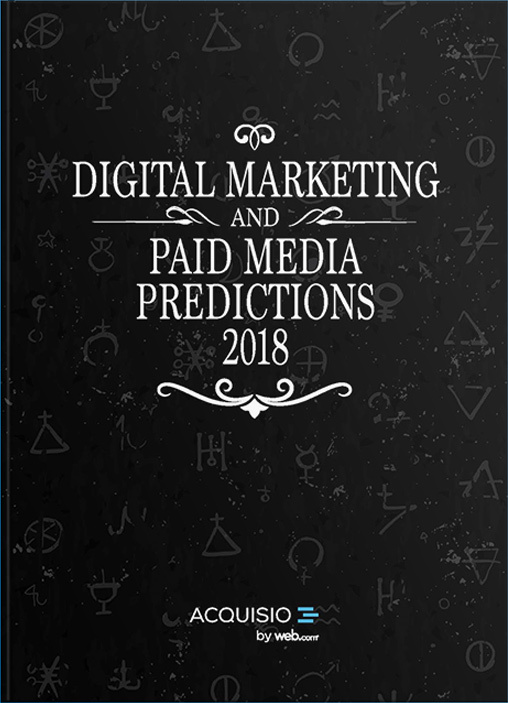 From audiences and privacy concerns to human interaction over machine learning, our predictions have everything paid media marketers need to know. This eBook is going to make you look in-the-know about AI and machine learning and how these hot topics apply to marketing. Understand the data science behind machine learning and how marketers are harvesting this science to solve complex problems. Learn the challenges, the benefits and the risks around machine learning technology. Get your copy today and join the AI discussion intelligently!